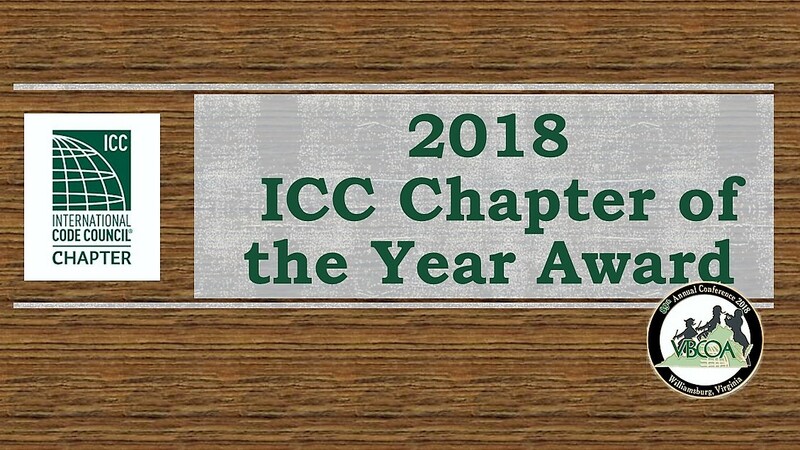 VBCOA offers twenty-six (26) scholarships at $1375 maximum each, with $625 in complimentary ICC conference registration plus $750 for travel, lodging, and per diem expenses to attend the 2018 ICC Annual Conference and Code Hearings located in Richmond Virginia on October 21 – 31 2018. The VBCOA scholarship applications are now available to all active governmental and associate level VBCOA members in good standing at https://www.surveymonkey.com/r/2018vbcoaannualconferencescholarshipapplication. The scholarship application due date/time is 5:00 PM Friday August 17 2018. The VBCOA scholarship funds are intended to support ICC conference attendance and participation. The VBCOA scholarship recipients are reasonably expected to attend and participate in all ICC conference meetings, hearings, trainings, events, and activities. Additional expenses beyond the scholarship award amount shall be the responsibility of the applicable local jurisdiction or the individual scholarship recipient. The VBCOA scholarship applications are evaluated and selected based upon responses to VBCOA scholarship application questions and narrative. Priority consideration may be granted to VBCOA members who serve in VBCOA official, regional, or committee leadership capacities and to those general VBCOA members who have never attended previous VBCOA conferences not received prior VBCOA scholarship awards. Please allow at least fourteen (14) calendar days for the VBCOA Awards and Resolutions Committee to consider and notify scholarship recipients after the close of the scholarship application period. Unfortunately, late VBCOA scholarship applications shall not be accepted or considered. 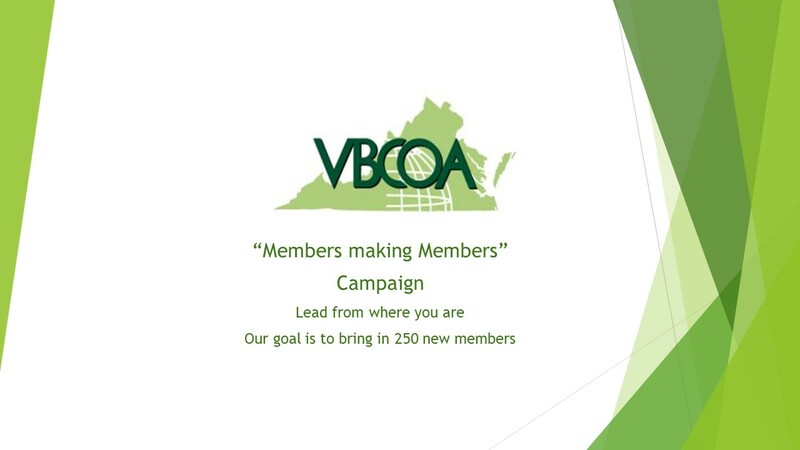 Questions regarding the VBCOA scholarship program should be directed to Sandy Harrington at sharrington@vml.org or 804.523.8524, Paula Eubank at peubank@arlingtonva.us or 703.228.3868, or Mike Williams at mike.williams@harrisonburgva.gov or 540.432.7700. 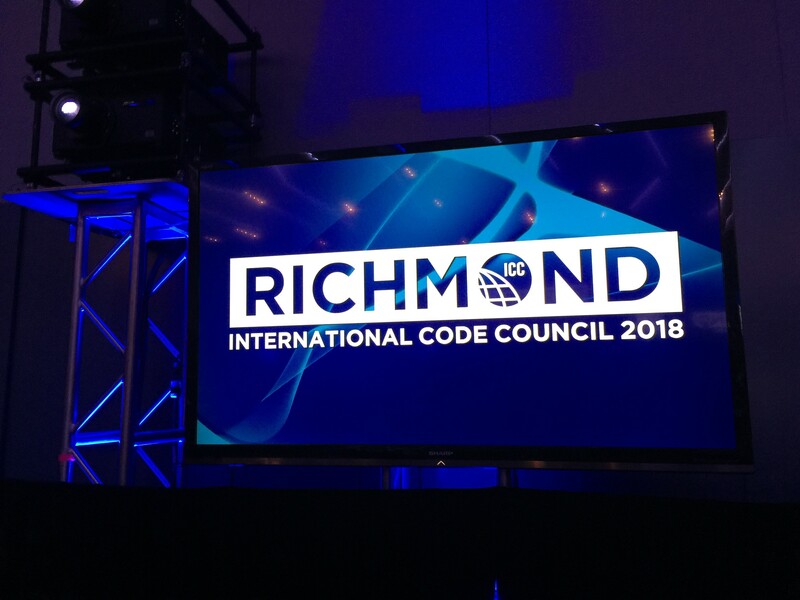 Thank you for your interest in the VBCOA scholarship program and we hope to see you at the 2018 ICC Annual Conference and Code Hearings in Richmond Virginia in October!